With the Northeast getting blasted by winter storm Stella recently, we thought now would be the perfect time to share some cold weather operating tips for your heavy equipment. No matter which Eagle Power & Equipment location you live closest to, you’re blessed with cold and snowy weather that is hard on your machines (we’re still working on that Hawaii-Fiji-Bermuda store plan). These tips will help keep your machines running at optimum performance when the mercury retreats into that little bulb at the bottom of the thermometer. 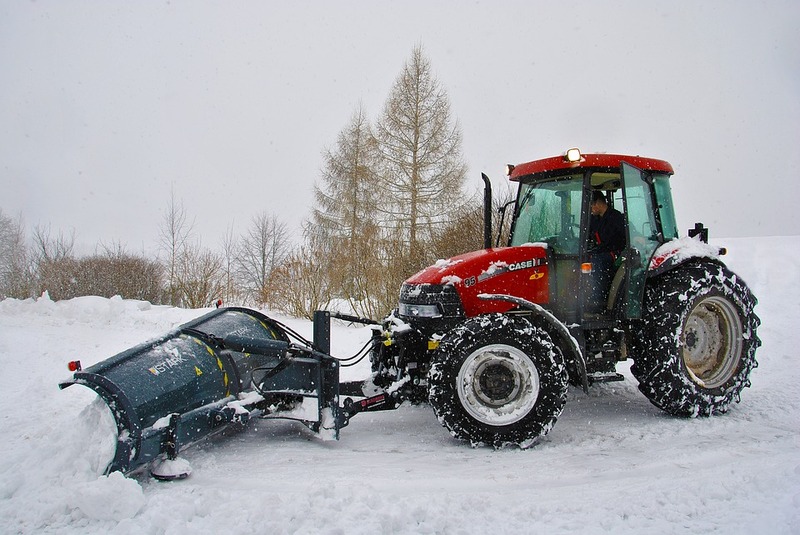 Prepare for snow operation – First, make sure machine operators are properly dressed for the cold, even if the machine has a cab or some protection from the elements. They should avoid loose clothing that can catch on controls – a very real hazard. Operators should also be properly trained for snow and icy conditions. This can help prevent errors like excessive down pressure, which can cause damage and is hazardous to the operator and others. Flashing lights, warning sirens and other features should all be in operating order to improve visibility. Defrosters should be checked to keep windows and doors clear so the driver’s visibility is not impaired. Maintenance checks are still vital – Our previous blog discussed wheel loader maintenance and shared a helpful inspection checklist to minimize your machine’s downtime and your operator’s safety. If anything, these checks are more important in the cold weather, even as human nature makes them more likely to be skipped. 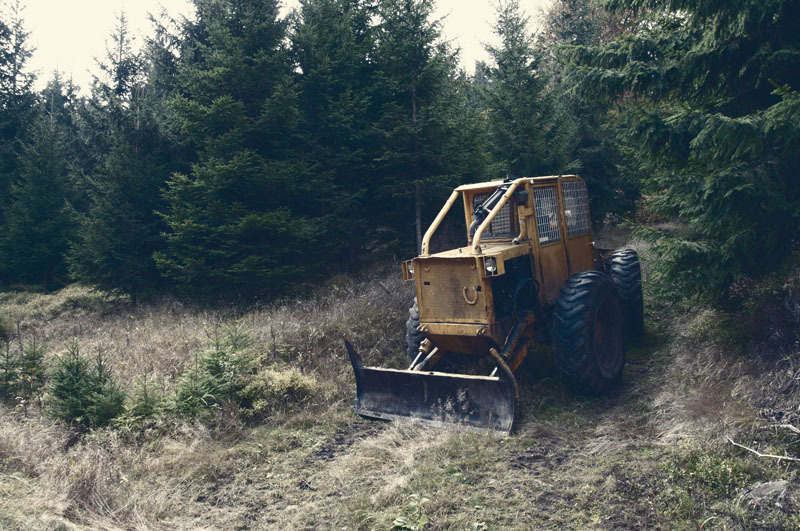 Allow time for the machines to warm up – Cold weather is hard on everything, including your heavy equipment. Hoses, wires, hydraulics and more can become stressed or even brittle. Be sure to allow enough time for your machines to come up to operating temperature before heavy operation. Batteries need to be kept fully charged and warm. If possible, keep equipment inside; otherwise, park it in an area that is protected from the harsh winter wind. Beware ramps and bridges – Remember that ramps and bridges are the first to freeze, so operators should be instructed to stay alert when passing over them. This holds true as much for heavy equipment as for cars and trucks. Rest – Schedule breaks for yourself and your team, as the cold weather can sap energy. Tired drivers are extremely dangerous, so ensure everyone is well-rested and capable of full concentration. 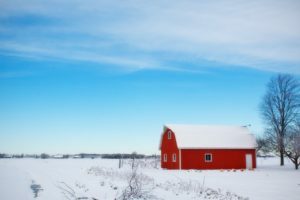 With these five tips you’ll have a great start on operating your heavy equipment safely and efficiently in cold weather. If you’d like more ideas, have a question, or need to schedule a repair or service visit, call Eagle Power & Equipment through the numbers below. We look forward to your call.